Deep Valley Christian School first opened for classes on September 13, 1971, at Redwood Valley Community Church under the sponsorship of seven local evangelical churches. Tuition was established to cover teachers’ salaries. All other supplies and the operational budget of the school were provided by gifts and support from the Christian community. No public funds have been used to support the school. 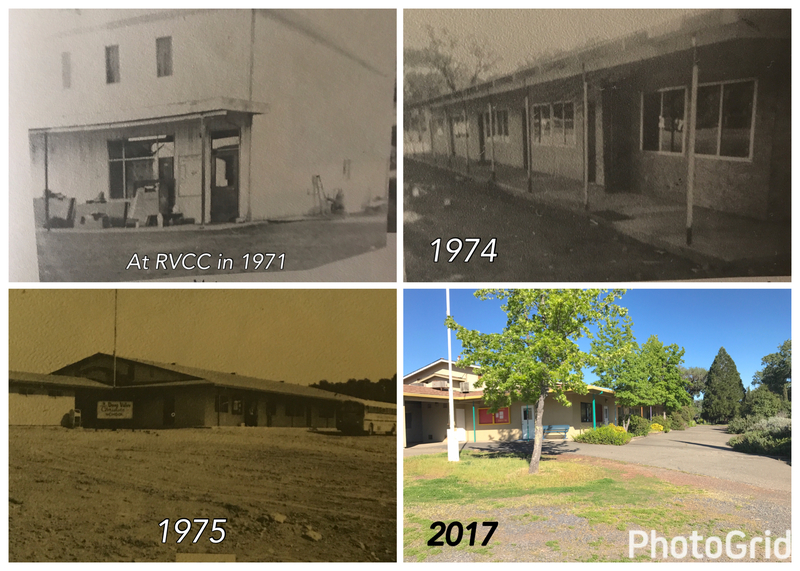 DVCS moved to its current location on Uva Drive in 1975 and expanded classrooms were built in the 1990s to accommodate high school classes. DVCS has successfully educated hundreds of local Christian families’ children over the past 40 years providing a strong academic education with a biblical world view. In 2013 regular day classes ceased and the DVCS School Board evaluated how to maintain the availability of Christian education in the community. In 2016 a proposal was accepted by the DVCS Board to allow Redwood Valley Community Church to form a working committee to expand usage of the facilities to accommodate the diverse ways Christian families are educating their children. The school reopened in September 2017.